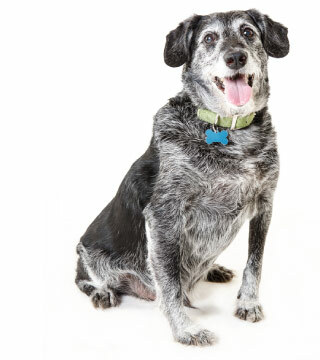 At Southern California Veterinary Group of the Inland Empire, we love providing senior dogs with the care and support they need to age gracefully and comfortably. We understand that the experience of caring for older dogs can be a tremendously rewarding one that enhances and enriches the lives of dogs themselves, as well as their human caretakers. We truly are dog people at heart. We love to lend insight and guidance into caring for older dogs.